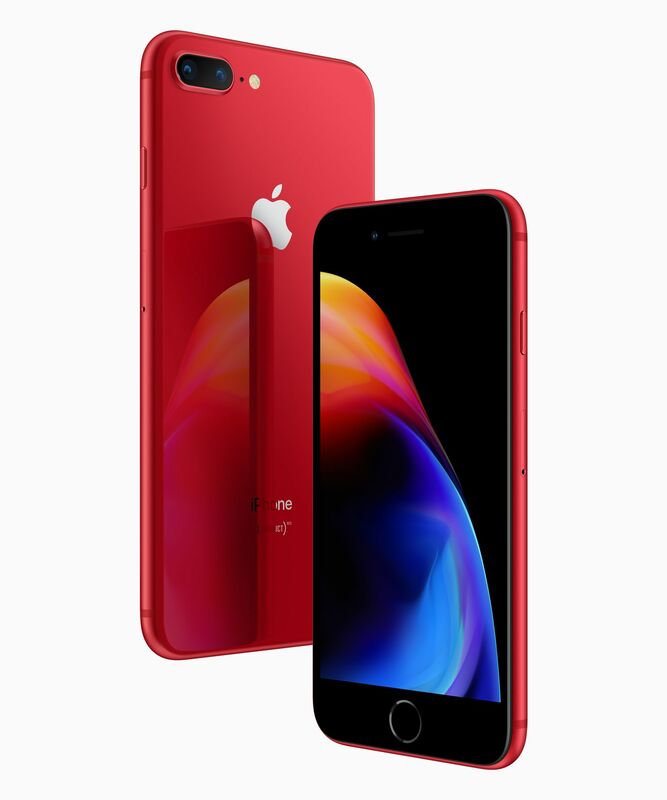 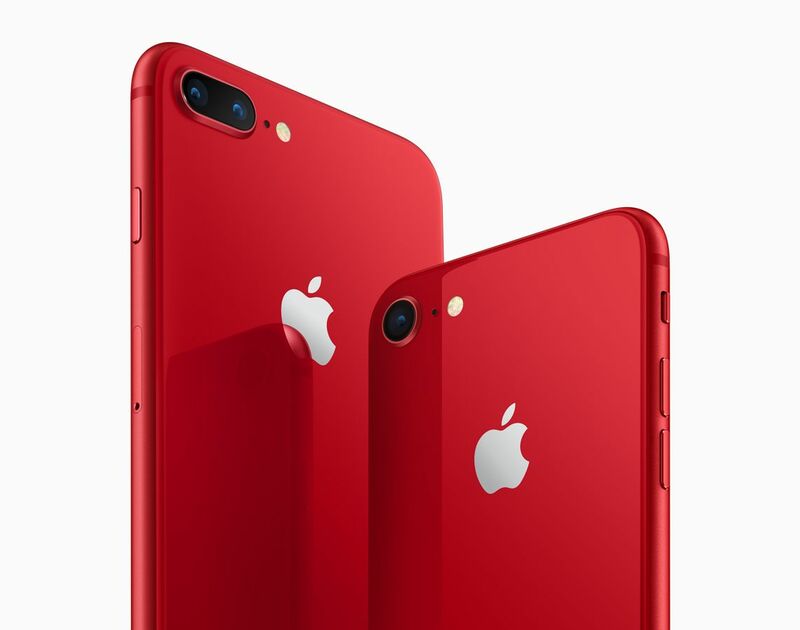 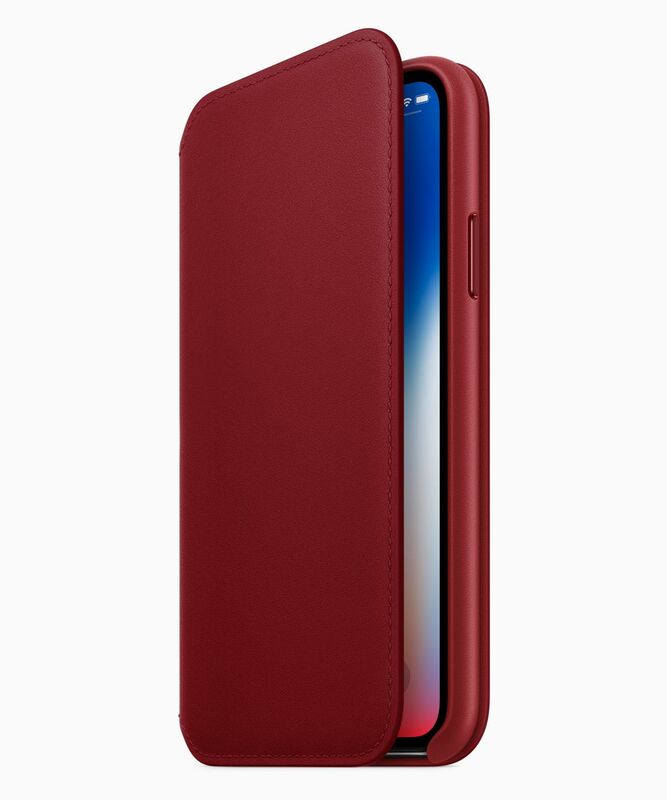 Apple customers can purchase iPhone 8 and iPhone 8 Plus in a beautiful red and black finish while contributing to the Global Fund to fight AIDS. 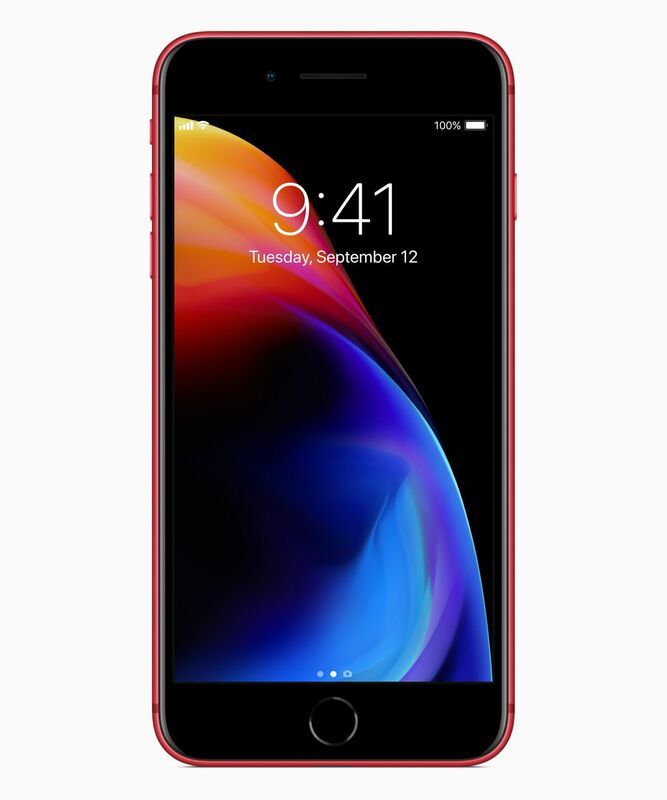 iPhone 8 and iPhone 8 Plus (PRODUCT)RED Special Edition will be available in 64GB and 256GB models starting at an Apple retail price of $699 (US) from apple.com, the Apple Store app and Apple Stores, and is also available through Apple Authorized Resellers and select carriers (prices may vary). 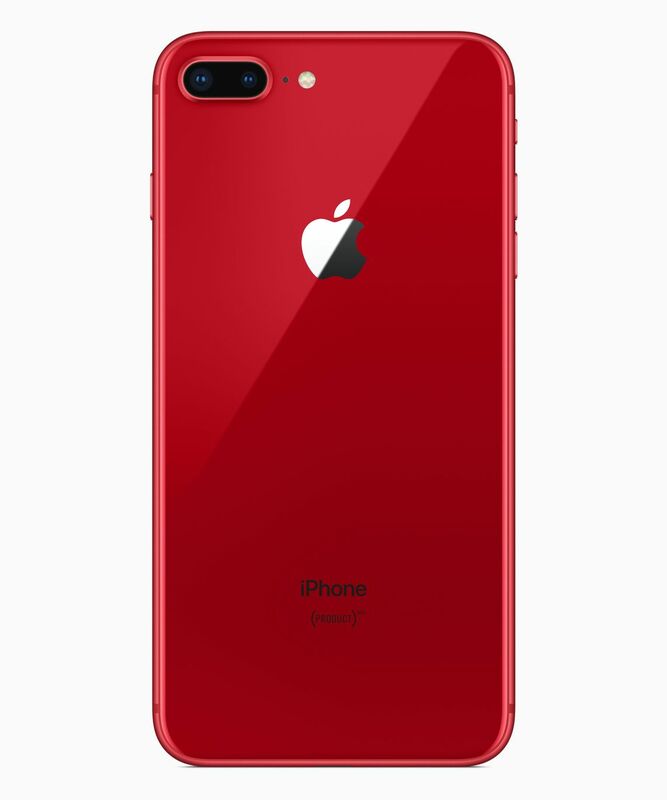 The special edition (PRODUCT)RED iPhone joins iPhone 8 finishes in space gray, silver and gold.